"There are many tools that we can utilise to showcase the variety of activities taking place across the school in real time. 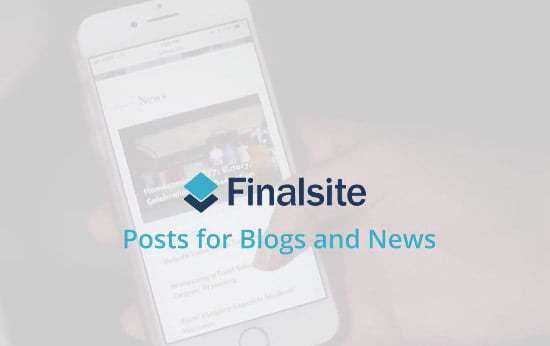 Posts enables us to provide more detailed information on school activities, events and announcements, and we can include photo galleries and videos. This gives our visitors a real insight into what it is like to be part of the Tanglin community."